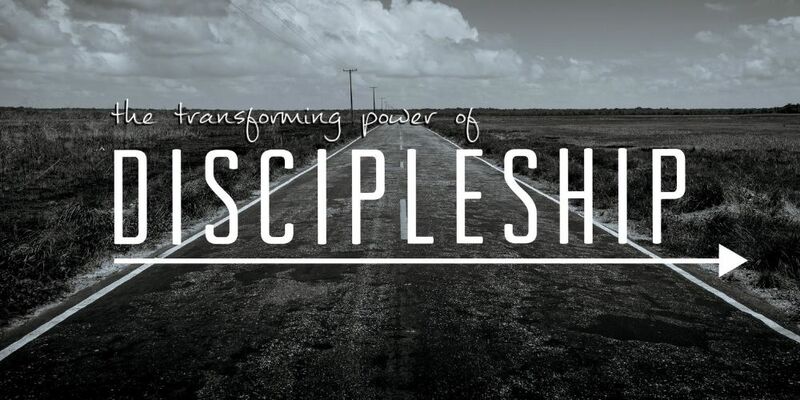 How does Discipleship impact our obedience to God? For generations in the church we have placed an emphasis on knowledge. Christians tend to express their faith by what they know about God and the scriptures. A lot of our time as Christians is spent in the study of the Bible and trying to learn more about what it says. Now, in and of itself this is not a bad thing, but in our quest to know more we can become completely filled with knowledge that we never put into use. In fact we really do not put a priority or a value on what we do with the knowledge we gain. This has lead us into a Christian culture that can tell you all about key Christian theology and that can offer great insights into scripture, but that never puts a word of it into personal action. The problem is that this is not what Jesus called His people into. In fact it was the very culture that He spoke against. A religious culture of knowledge instead of obedience. What Jesus called us into was discipleship. Discipleship places the emphasis on obedience and has an expectation that I must apply what I learn and turn my knowledge into action. We are going to take a look at what James taught about faith that is backed up by works. We’ll look at what “works” are and challenge ourselves to seek an outlet for obedience.